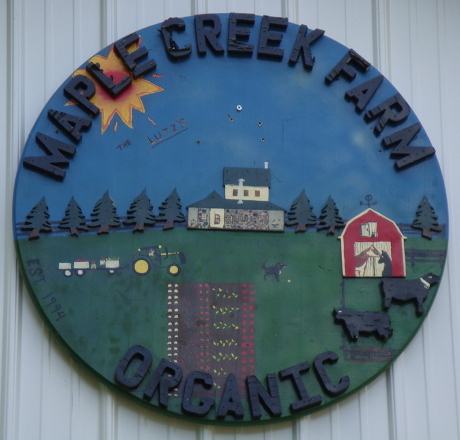 Maple Creek Farm is an organic vegetable farm in Brockway Twp (Yale) MI established in 1994. The farm is 80 acres complete with 60 acres in production, 5-10 acres are always in rotating pasture, or green manure crops, and our woods make up the rest. We care about our environment, we tend to our soil fertility and vegetable production with a complete look at all aspects of organic agriculture and sustainable practices we can use on the farm.